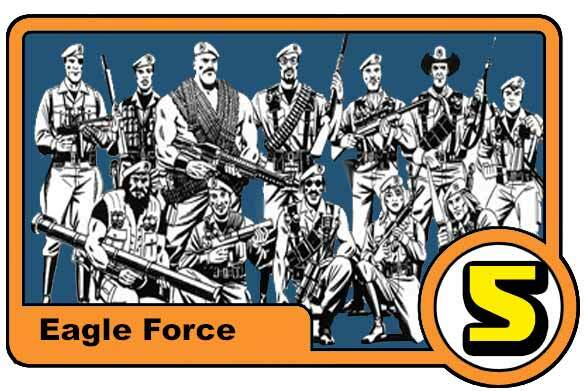 Eagle Force figures generally don't command as much as a peep over at the Museum forums and that's a real shame. Mego's last action figure line as a lot going for it including motorized vehicles, killer playsets and most importantly a moderate pricetage. By no means a major hit, the Buck Rogers line was a nice steady seller for Mego. Many collectors have noticed over the years how strong the often overlooked twelve inch series is with amazing Ken Sheller sculpts and highly detailed uniforms, it's a true shame the planned Col. Deering and Ardala figures never made it. This line can be had for peanuts on Ebay, yu should buy one, now! Often ignored by mainstream collectors, these 6 inch figures represent some real highs to the level of detail Mego could create. 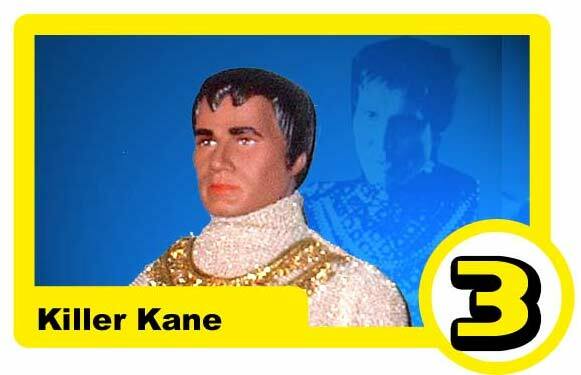 Each figure also had a great deal of equipment, something that didn't carry over to lines like the World's Greatest Superheroes figures hit new heights in terms of detail and accuracy and none so much as Kane played by Henry Silva. It is no surprise that the lines Sculptor Ken Sheller listed it as one of his favourites. 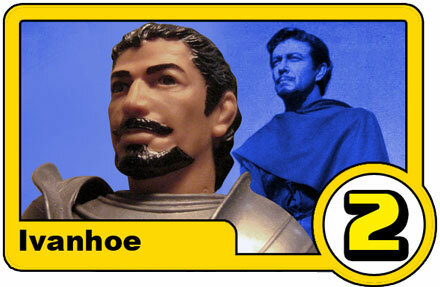 Mego certainly didn't license the likeness of Robert Taylor for their public domain line of Super Kinights but it's completely obvious that was the inspiration for the figure. Even the expression is captured beautifully on this figure. 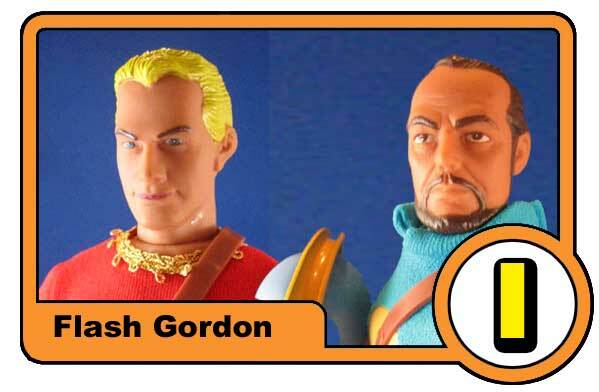 It's possible the finest line Mego ever produced, from the incredible detail in the outfits to the outstand sculpts, it's hard to nitpick the Mego Flash Gordon line. While not a big seller when released in 1978, most likely due to the characters lack of media attention (that would change a year later with an animated series and a feature film) Mego put a tremendous amount of effort into the line. 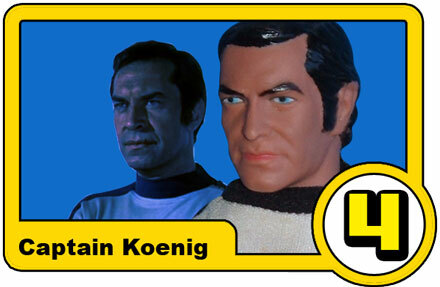 In today's collector circles, it is respected but not heavily coveted due to it's ten inch format, it is the only Mego ten inch line released in the US and it makes it somewhat of an orphan. (Mego had planned to release the Logan's Run the same year in the ten inch format) .